Today, ECA Games presented more information on its development of a “physics-based motorcycle trials” game called Rock(s) Rider. 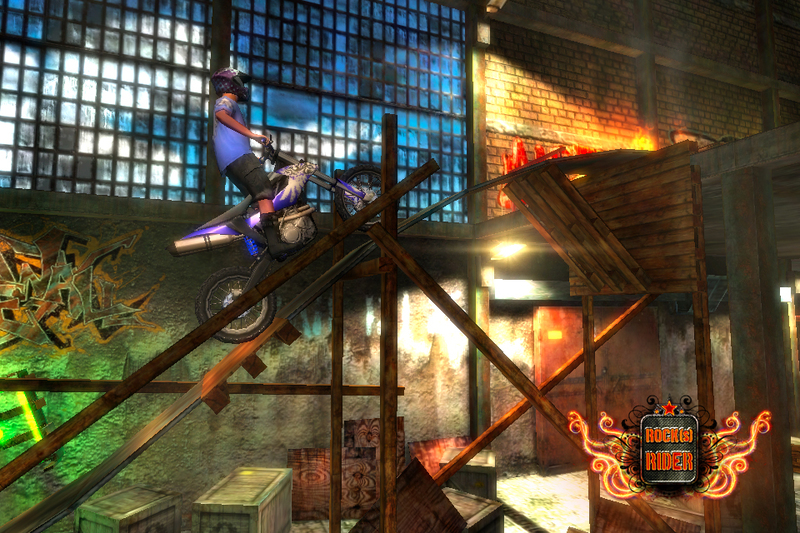 The game is being developed using the Unity 3.4 engine, and it utilizes the maximum of available technologies and effects. 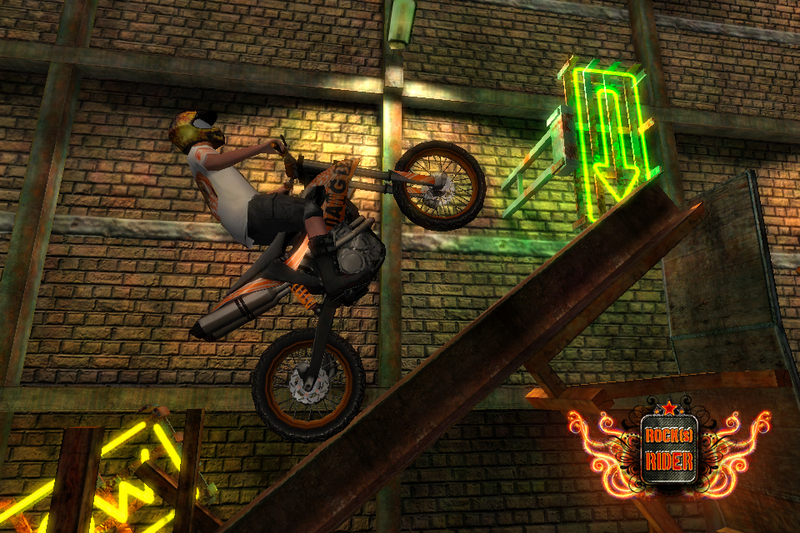 As for now, the game will be available for iPhone and iPad devices. 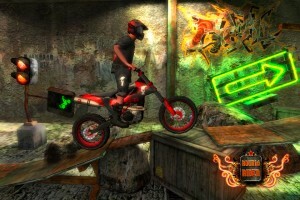 Market launch of the “Lite” version is planned for fall 2011 and the launch of the full version for the beginning of 2012. 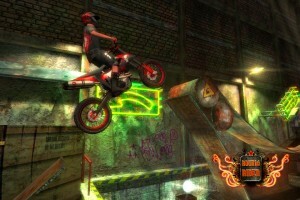 Prague, the Czech Republic, 12 August, 2011 – Today, ECA Games presented more information on its development of a “physics-based motorcycle trials” game called Rock(s) Rider. 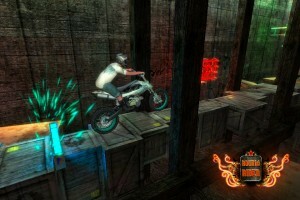 The game is being developed using the Unity 3.4 engine, and it utilizes the maximum of available technologies and effects. As for now, the game will be available for iPhone and iPad devices. 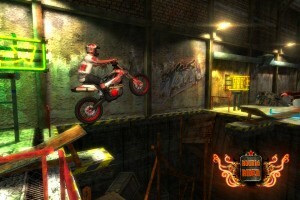 Market launch of the “Lite” version is planned for fall 2011 and the launch of the full version for the beginning of 2012. Rock(s) Rider will bring a new level of “side-scrolling” mobile games thanks to the use of “Next-Gen” graphics, realistic HD textures, 3D models, sounds, lights, shadows, and sophisticated motorcycle control.